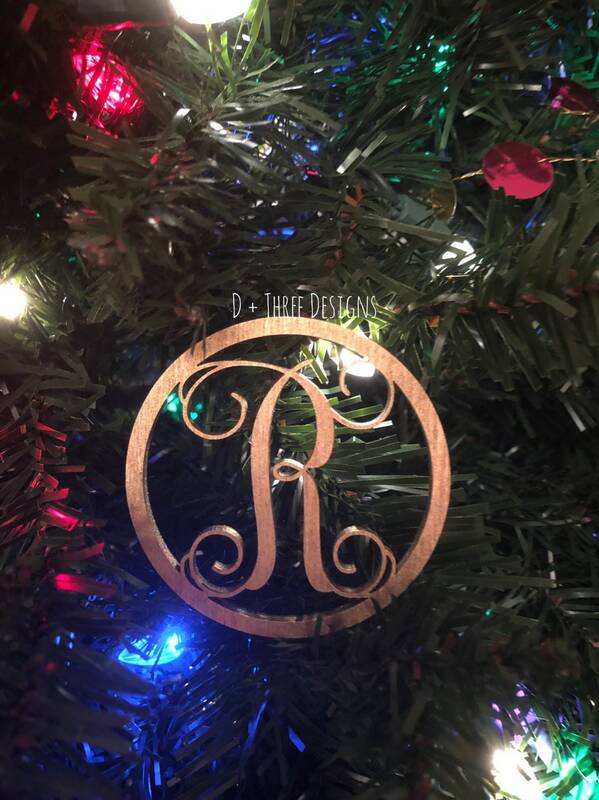 This listing is for a 4" circle single vine letter laser cut from 1/8" birch wood. The single vine letter will come unfinished for you to paint. 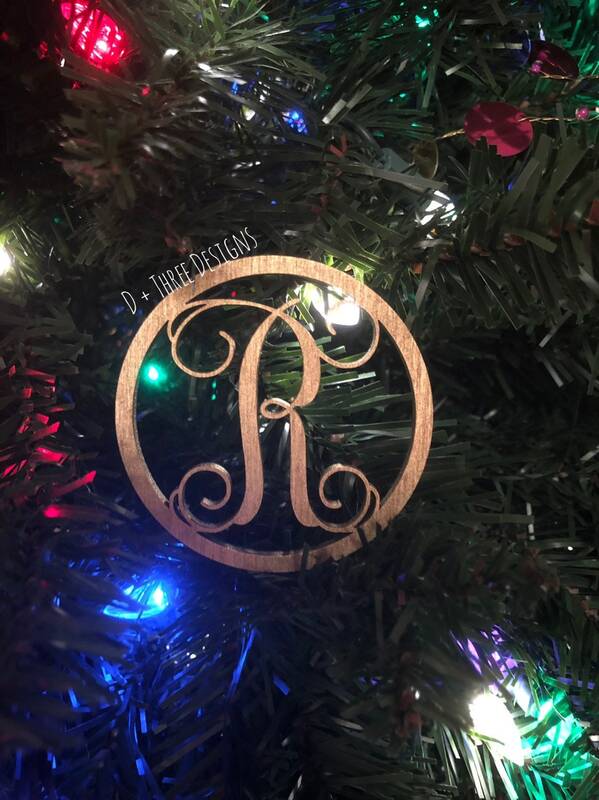 Other fonts are available just message us! 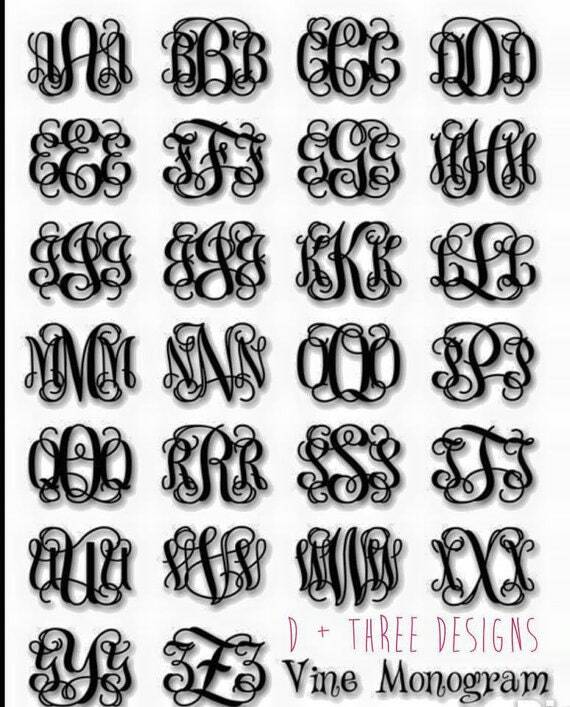 Please let us know what unfinished single monogram initial and put it in the personalization box.